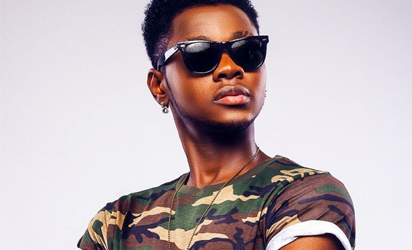 Two of Nigeria’s leading pop singers, Kiss Daniel and Mayorkun, have been announced as performing artistes for this season’s Big Brother Naija launch show. The highly anticipated reality show returns for a third season on Sunday, 28 January 2018, at 7pm, and will be available to viewers on DStv channel 198 and GOtv channel 29. Multiple Headies Award winner and FLYBOI I.N.C label owner, Kiss Daniel shot into fame with his single ‘Woju’ in 2015. With over 5 million views on YouTube with hit single ‘Eleko’, talented singer, Mayorkun proved he is a force to be reckoned with in the music industry. 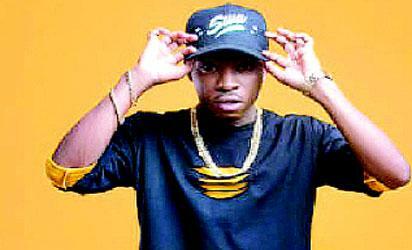 His latest single ‘che che’ is currently enjoying massive airplay as he shows no signs of backing down. Audiences in Nigeria and across Africa will on Sunday enjoy electrifying performances by these artistes, while they get to meet the selected housemates who will battle for the grand prize of an SUV and N45million worth of prizes. The post #BBNaija: Mayorkun and Kiss Daniel to perform at launch show today appeared first on Vanguard News.